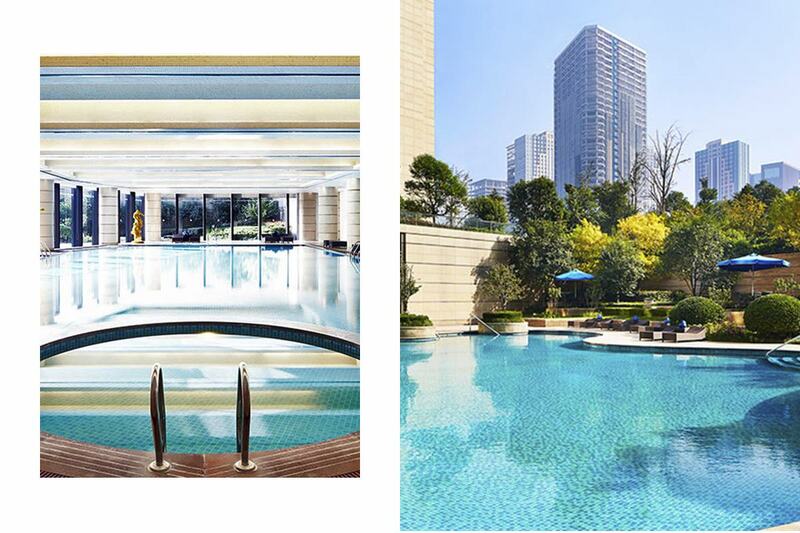 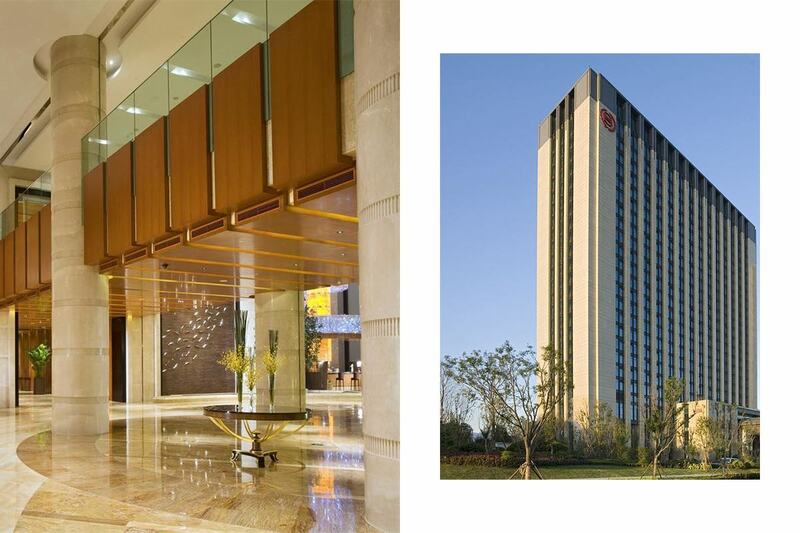 TINO Natural Stone was selected as the marble supplier in China for the Sheraton Jinan Hotel. 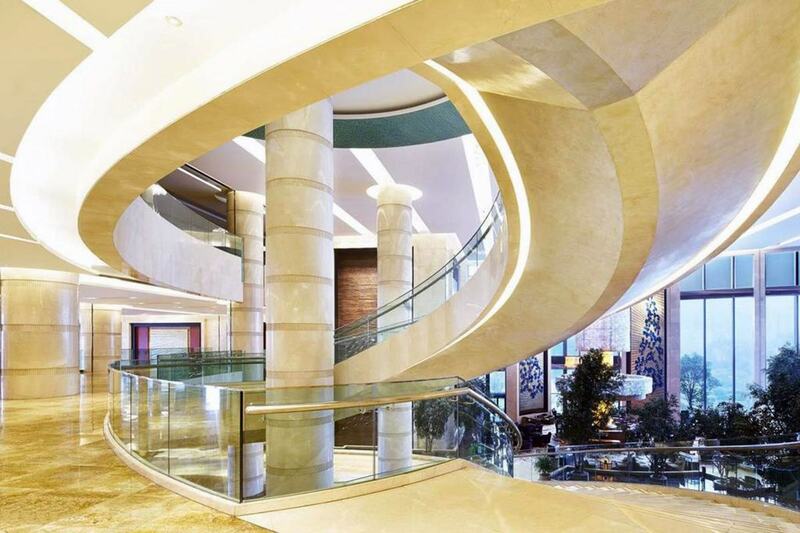 Description: Located in Jinan, China, we have decorated this high-end Sheraton hotel with materials from our country of origin, Spain. 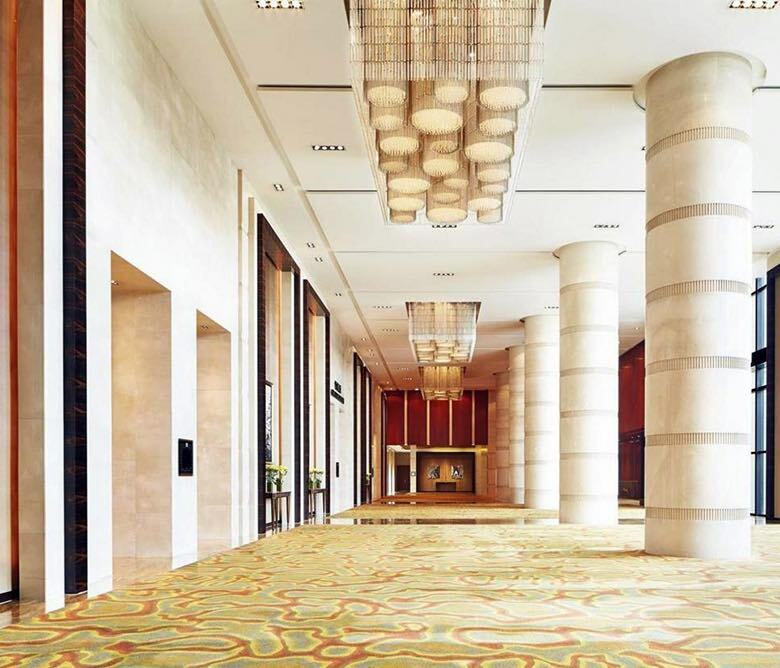 Amarillo Triana was used in the bathrooms and Crema Real in the hotel’s interiors, specifically in its amazing columns.